Your choices are endless with this wide range of quality Shutters, Blinds & Awnings that will provide function and fashion to your lifestyle. We will beat all our competitors’ quotes. 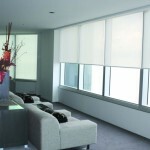 At Supreme Shutters and Blinds we believe that to be successful we need to focus on two important things, great products and great service in Gold Coast and Brisbane. That is why we sell only top quality window furnishings (shutters, blinds & awnings), such as the Normandy Timber Shutters or our Sovereign External Shutter range for example. The products are only half of our business though, which is why we are committed to getting our shutters, blinds & awnings to our customers in the smoothest and most efficient way and installing them the right way the first time. We do what we say. If we book an appointment we will be on time. We also keep our customers informed about the progress of their orders at all times. 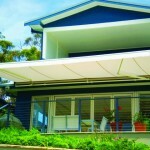 We take the stress out of the whole process of getting the best shutters, blinds & awnings for your home. 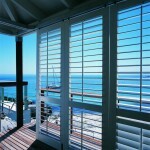 So call today for a hassle free experience of getting the "WOW" on your windows with Supreme Shutters and Blinds. Follow the links through our site to see the top quality brands of shutters, blinds & awnings we supply and look out for my tips to make a relaxed and attractive living space.